Born and raised in Tuzla, Bosnia, Mirza Todorovich is photographer, designer and mountain climber living with family in Los Angeles area since 1997, where he put his technical and artistic skills to work on projects for diverse clients. He consistently finds creative and appropriate visuals to complement his clients' editorial and marketing needs. 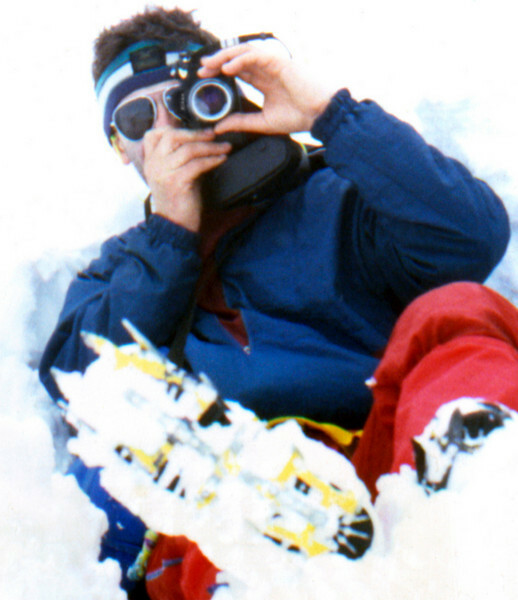 He was active registered alpinist, award-winning photographer who published his photos in magazines and calendars. Lately his photos were published on Climbing Magazine and National Geographic web sites. Mirza fell in love with Eastern Sierra and is regular visitor of this beautiful mountain area.